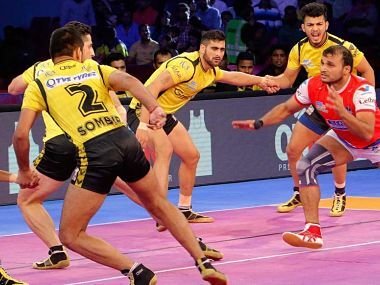 Skipper Ajay Thakur led from the front for Tamil Thalaivas and scored 14 points to lead his team to victory against defending champions Patna Pirates. 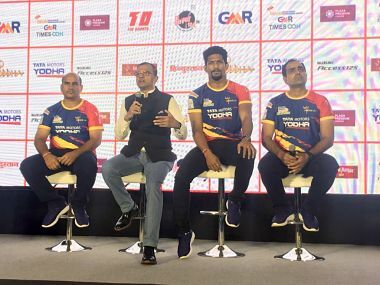 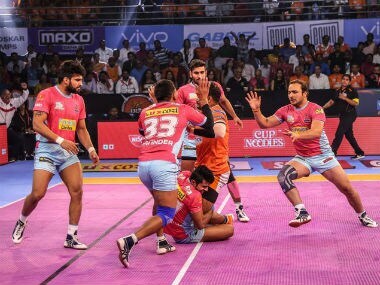 For the third time in the five seasons of the Pro Kabaddi League, the Panthers have failed to make it to the knockout stages. 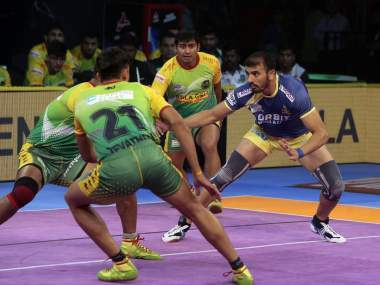 In the six-team Zone A this season, the Jaipur team finished fifth, ahead of only Dabang Delhi.